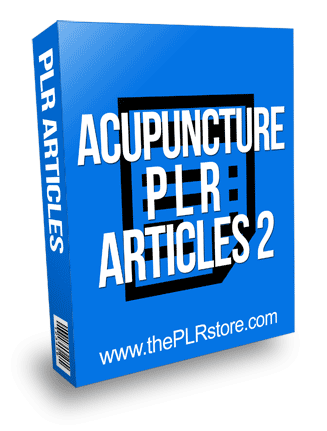 Acupuncture PLR Articles 2 come with unrestricted private label rights to call your and quality content that is easy to edit plus copy and paste ready to use. 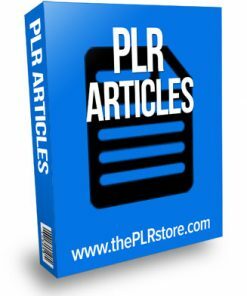 12 quality articles with private label rights. 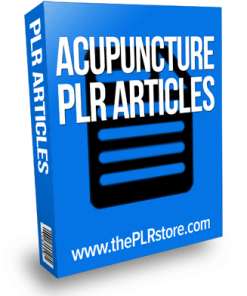 Articles are in TXT format so they are easy to use. Edit them all you want and even put your name on them as the author to help build your status as the expert and authority in the niche. 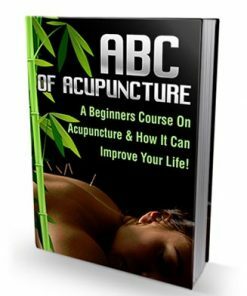 How does acupuncture make you feel better? 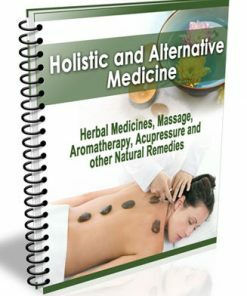 Does it alleviate symptoms? Sure does! Does it help to deal with the root of the problem, too? It absolutely does that and more! 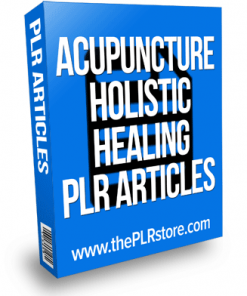 Acupuncture is an amazing treatment method you can learn about by reading this article, so don’t stop now! 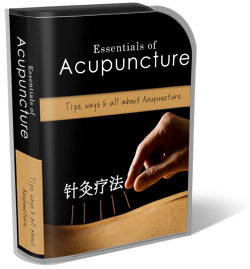 You may be wondering when you can expect to feel results from acupuncture. 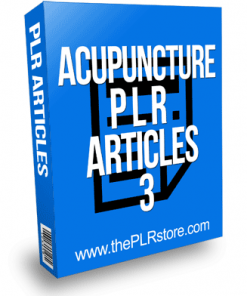 Most of the time, acupuncture can provide immediate pain relief. 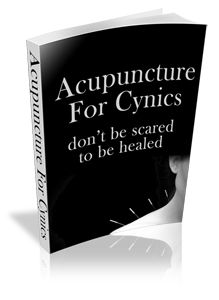 In fact, you may feel better the day of your acupuncture appointment. In other cases, it will take a few days before you experience any results. If this is the case, just be patient.